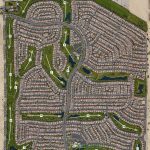 Golf at Sun City Palm Desert is a part of the lifestyle. 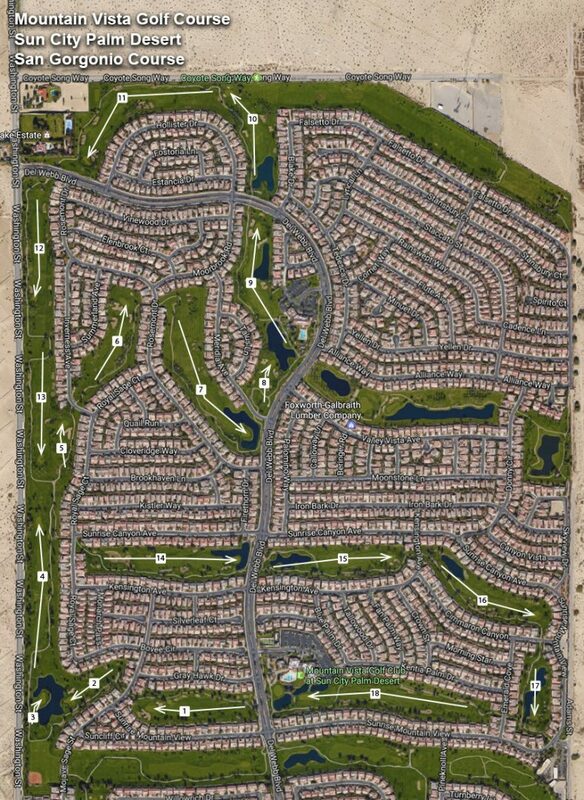 Both the San Gorgonio (North Course) and the Santa Rosa (South Course) are available to residents and the public. Green Fees vary on seasonal conditions, twilight hours and maintenance schedules and there is a discount program for residents only. 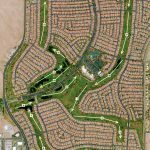 Residents of Sun City Palm Desert can purchase a Bronze, Gold, Silver or Platinum membership which provides discounts for Green Fees and Guest Green Fees. These yearly packages range in price from approx. $170 for a Bronze Membership Package to approx. $1,220 for the Platinum Membership Package and the discounts range from approx. 20% to 50% depending on the Membership Package purchased. Membership packages for couples are also available – Bronze couple packages start at approx. $255. Prices are subject to change – call Mountain Vista Golf Club at 760-200-2200 for most recent membership prices and green fees. North Course – 18 Holes – Designed By Greg H. Nash, Billy Casper. 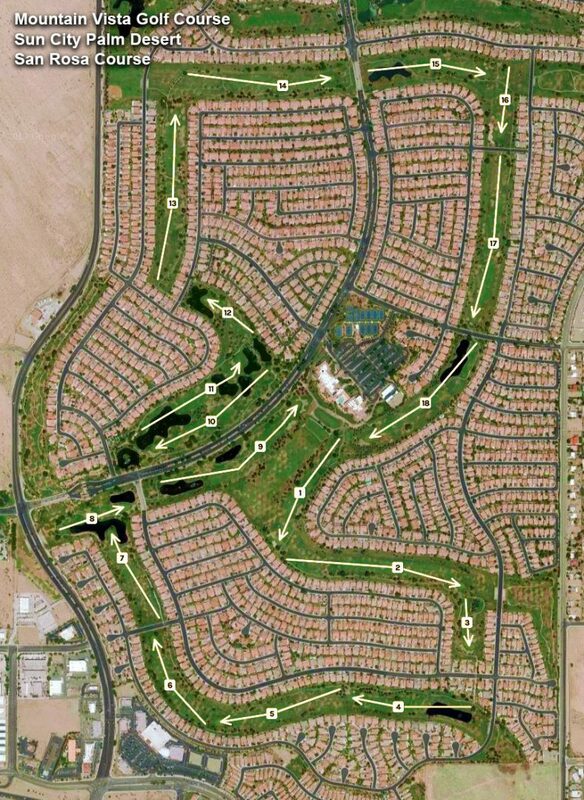 South Course – 18 Holes – Designed By Greg H. Nash, Billy Casper.